Allied Pipefreezing services is a member of Constructionline, one of the leading procurement and supply chain management service that collects, assesses and monitors standard company information in a standardised pre-qualification system which provides public and sector clients with all the required information and assurances that we are a quality, professional company capable of delivering a service without compromise. Allied Pipefreezing Services are accredited to with Safe Contractor scheme, following a robust review and audit of the companies Health and safety policies, procedures and documentation demonstrating a high level of health and safety compliance for potential and existing clients. Being a member of the British safety Council gives Allied Pipefreezing full access to the latest news and updates in relation to workplace health and safety. In addition the BSC provide industry recognised H&S training for all levels of staff. 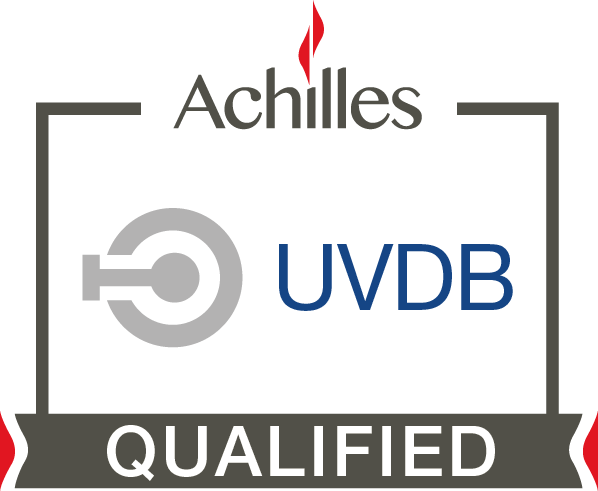 Allied Pipefreezing Services Ltd are a registered member of UVDB, a recognised standard approach to pre-qualification within the utilities sector which is used by all major UK Utilities companies to source quality and professional suppliers and contractors. 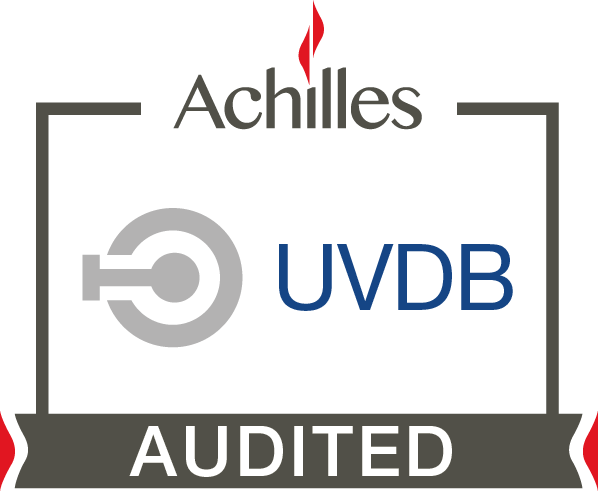 Allied Pipefreezing Services Ltd have undergone an independent audit of our Safety, Health, environmental and Quality management systems. By undertaking the assessment process, Allied Pipefreezing can assure our suppliers and contractors that we take QHSE management seriously and apply best practice though out the business. Allied Pipefreezing Services Ltd is accredited to ISO 9001:2008, an internationally recognised scheme for approved quality systems. Companies displaying the standard continuously undergo the scrutiny of a third party quality auditor such as ISOQAR, a leading multi-sector certification body. Gas Safe Register is the official gas registration body for the United Kingdom. 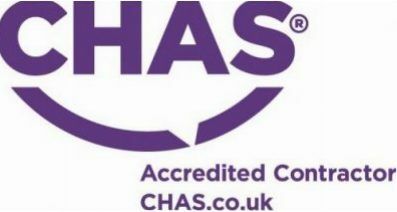 Our enrolment has been approved by the relevant health and safety enforcement agency, in accordance with current gas safety legislation in force.